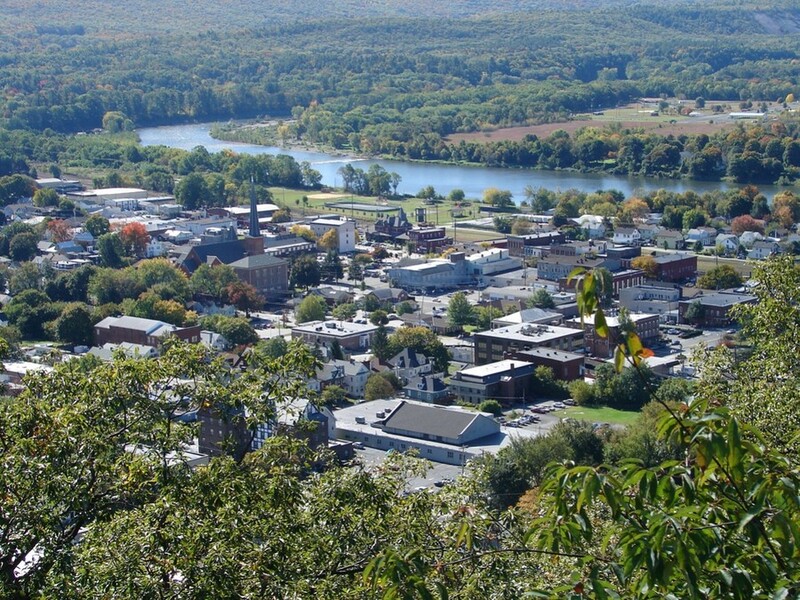 In Port Jervis NY Hudson River Chimney is your “go to” for professional Chimney Sweep services. Customers in Port Jervis trust us because of our exceptional experience in the chimney business. We have over 23 years behind us in this industry and all of our technicians are certified and fully insured. 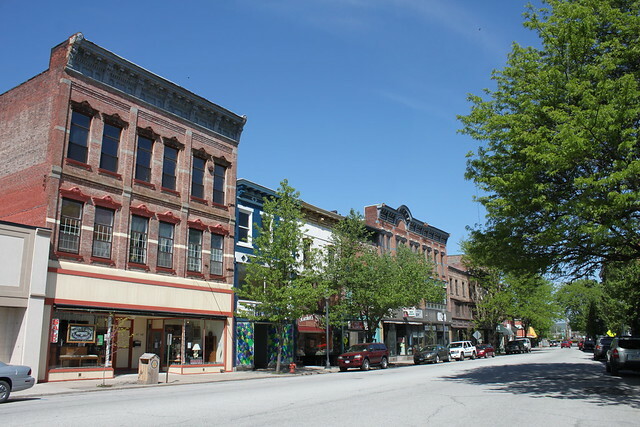 We provide all phases of residential and commercial chimney sweep services to our customers in beautiful Port Jervis NY such as chimney cleaning, chimney repairs, chimney masonry work, chimney liners / relining, prefab fireplace, wood burning stove, and pellet stove installations, chimney caps, chimney chase covers and so much more. Here at Hudson River Chimney we know how important it is to have a certified chimney technician make sure your homes chimney or venting system is in good working condition. We provide a written inspection report with every chimney sweep and chimney inspection to all of our customers. Hudson River Chimney combines state of the art equipment with incomparable knowledge, and skill in the chimney sweep industry without all the skyhigh cost. We believe in paying it forward and winning a customer for life. We take pride in our ethical business standards and quality workmanship. Our technicians arrive in company uniform sporting our nationally recognized chimney certification badges to give you the peace of mind knowing you have nothing but the most qualified chimney service professionals working on your homes chimney. Call us today to schedule your annual cleaning and inspection! NY customers. We promise to practice professional business ethics and preform quality chimney sweep work. Our certified chimney technicians will install any and all heating and venting systems in accordance with the National Fire Protection Associations NFPA 211 as well as local chimney building codes. Hudson River Chimney will always provide a written copy to the customer of any work that was preformed on any home, business, or government establishment in Port Jervis NY. So call today and schedule your annual chimney inspection and find out why residents in Port Jervis NY trust Hudson River Chimney! Hudson River Chimney’s Founders spent a significant amount of time working on some of the biggest chimneys in the U.S.A. in New York City. We have experience installing over 3 foot diameter 10 gauge stainless steel chimney liners and boiler stacks and breachings. No job is too big or small for Hudson River Chimney. From installing multiple prefabricated zero clearance fireplaces on 10+ story buildings being built, to restoring the fireplaces and chimneys over 100 years old in the city, there is nothing in this industry we cant handle! We also work with property management company’s and homeowners associations providing all of our chimney and dryer vent cleaning and repair services. Our technicians offer all of our services and inspections as well to small businesses / stores, realtors / real estate agents, builders / fireplace stores, building inspectors, and more! So don’t settle for a shoemaker, call Hudson River Chimney today! Chimney Sweep servicing Port Jervis, NY with top-rated chimney repair services!